How we wrote microcopy for users ages five to ninety-five. 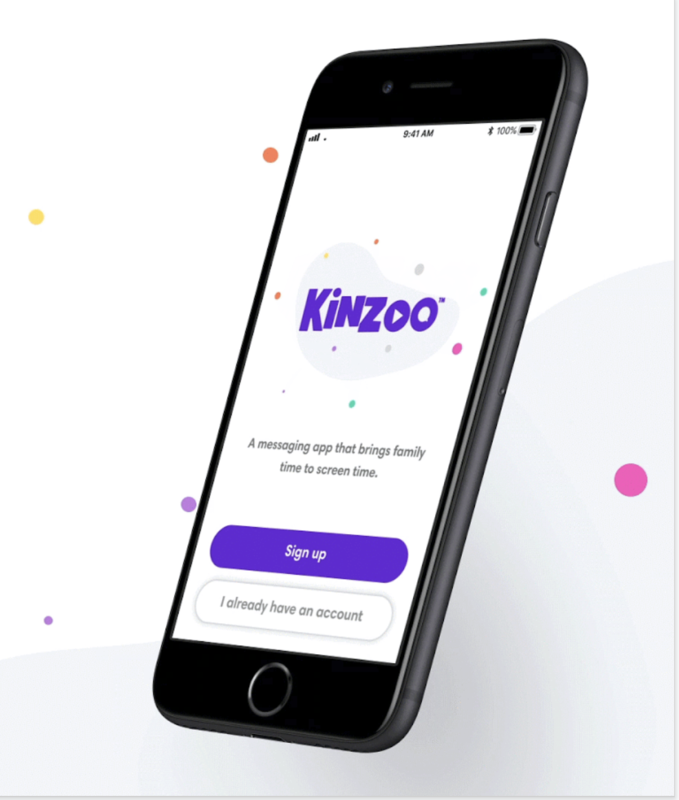 Kinzoo is an upcoming messaging app for families. The app allows kids and grownups to communicate in a safe, kid-friendly space. Users include young children, and adults such as parents and grandparents. One of the challenges with Kinzoo is that some of the flows are fairly complex, more so than the average messaging or social media app. For example, in order for a kid to connect with another kid, two sets of grown-ups need to approve the connection. We knew that in order to nail the microcopy and Hi-Fi designs, we had to get in front of real users. We sourced parents with children of all ages to use two versions of our prototype. After user testing, we found that this approach worked better than more minimal copy. When it comes to kids, parents want to be informed — and they don’t mind reading a bit more copy. Another challenge was making the app easy to understand for kids of all ages. That meant researching reading levels for different age groups, and user testing with kids. To solve for this, we stuck too short, simple words and phrases and relied heavily on iconography — with copy and design working closely together. Kids are great at understanding shapes and smiley faces, so that’s what we gave them! The deliverable afterwards was a Brand Voice Guidelines deck that the Kinzoo team can pass on to future team members or external vendors. Unique to our team, we create what we call microcopy pattern libraries. These are just what they sound like. Designers have pattern libraries, and writers should too. We compiled a library of commonly used words and phrases that accompany interactions such as load states and errors, as well as a detailed product taxonomy. Don’t throw in copy at the last minute. Let’s seamlessly integrate content with design from day one.